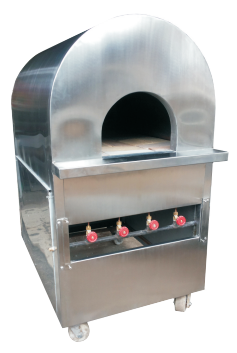 As the name suggests these ovens are widely used for baking pizzas These clay based ovens are trending now a days for baking pizza. Standard sizes are available, we do manufacture at client's specification also. Full 30 36 450 kg.